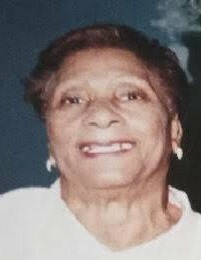 Ida Mae Henry-Paynes departed this life peacefully on Wednsday, February 6, 2019 at her home in Harvey, LA. She was 87 years old. She was a native of Houma, LA and a resident of Harvey, LA. 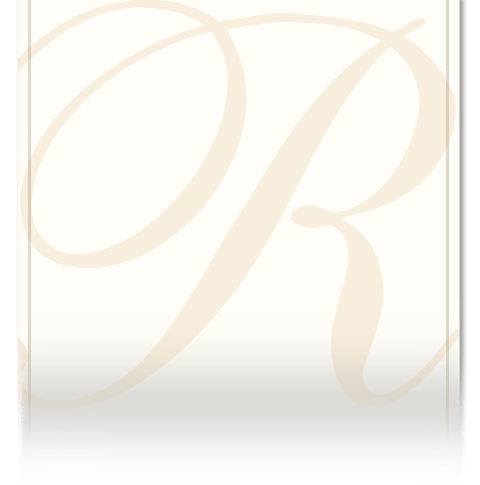 Daughter of the late Richard Henry and Rebecca Chislom-Henry. Loving wife of the late Jules A. Paynes Sr. Devoted mother to Jean (Monroe) James of Texas, Alma Harris, Carol Williams, Paulette Gray, Rebecca Hammond, William Paynes, Tyron Paynes, Ivory Joe Paynes all of New Orleans and the late Darleen Green, Rhinell Paynes, Jules A. Paynes Jr., Shelia Gilmore, Burnell and Richard Henry Paynes. She is also reared her granddaughter Cassandra (Freeman) Couto. She is also survived by a host of grandchildren, great grandchildren, nieces, nephews, cousins and extended family and friends. She was preceded in death by her siblings: Lester Washington, Alice Smith, Martha Stewart, Ruthie Mae Sullivan, Ora Lee Pierre, Ivy Lee Henry, Moses Henry, Richard Henry and Andrew Henry. Relatives and friends of the family are invited to attend the funeral service on Saturday, February 16, 2019 at St. Rock Baptist Church 2300 Rochelle Ave. Harvey, LA 70058 at 10 am. The visitation will begin at 8:30 am. Pastor Leonard Franklin will officiate. Interment will follow in Restlawn Cemetery Hwy 90 Avondale, LA.